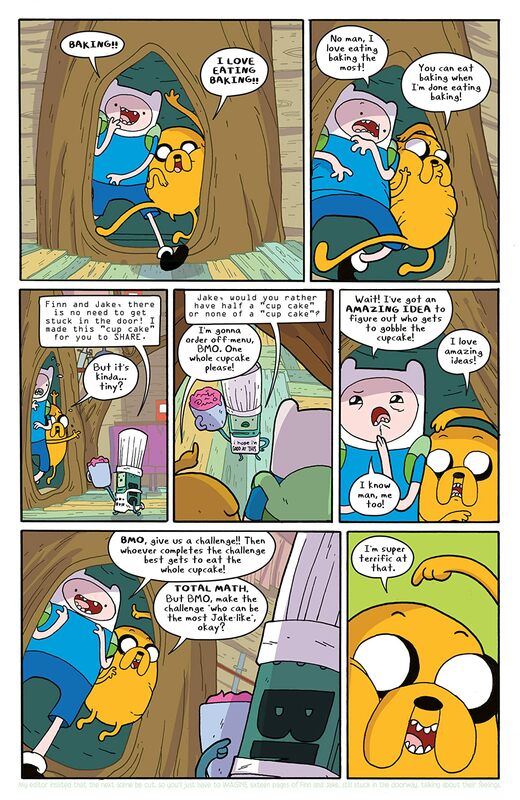 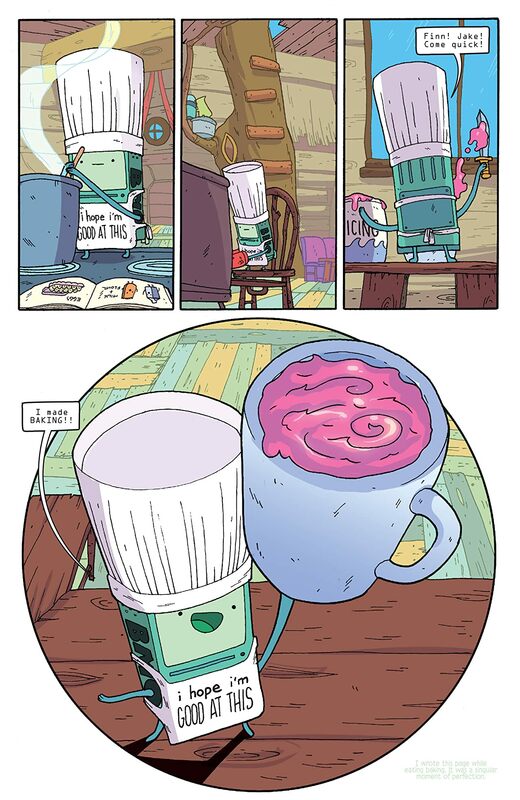 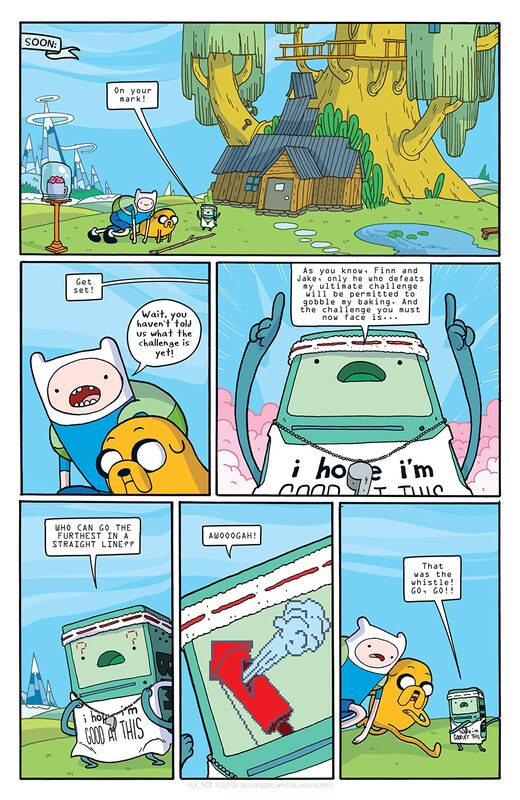 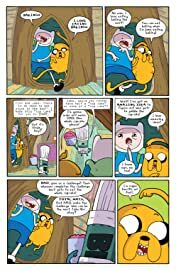 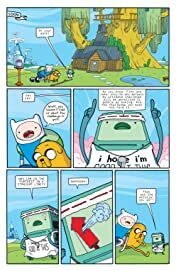 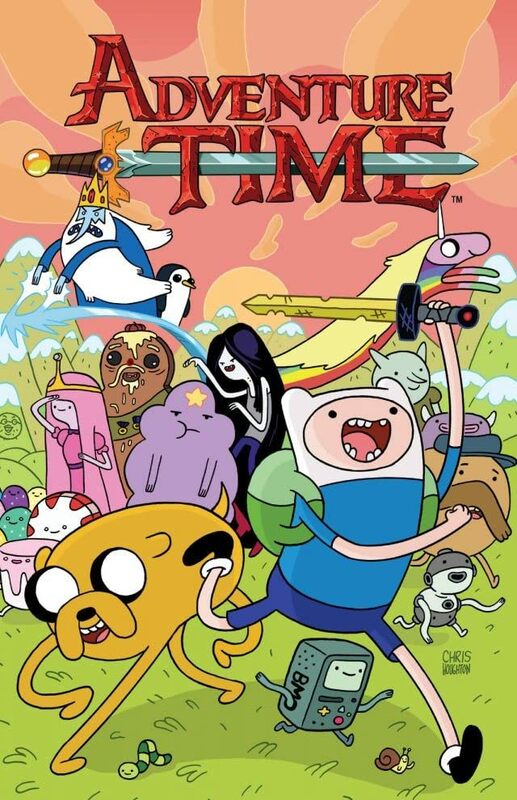 Join Finn the Human, Jake the Dog, and Princess Bubblegum for all-new adventures in The Land of Ooo. 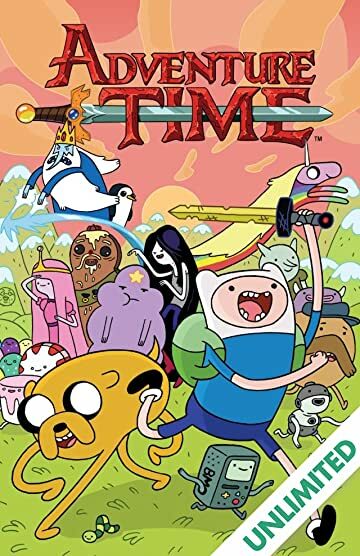 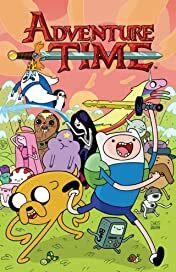 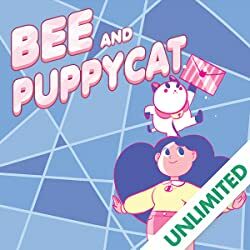 Experience the algebraic adventures with your favorite characters like Marceline the Vampire Queen, Lumpy Space Princess, Ice King, Peppermint Butler, and so many more. 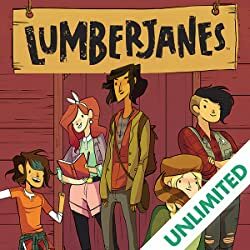 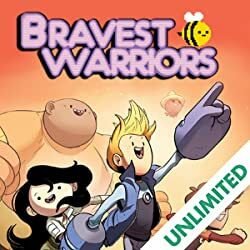 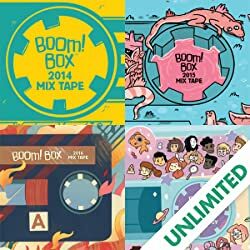 Not only does this graphic novel collect the out-of-control, adventure-packed third story arc, it also includes the unforgettable "Choose Your Own Adventure" story.